The complete collection of poetry by James Pack. The poetry in this collection was written between 2002-2016. Gripping poems of a struggling youth and fantastical fictional narrative poetry for all ages. Pariah Bound comprises all the emotions and dreams of a young man still discovering his place in this world. With over 250 poems, there is something for everyone in this complete collection. 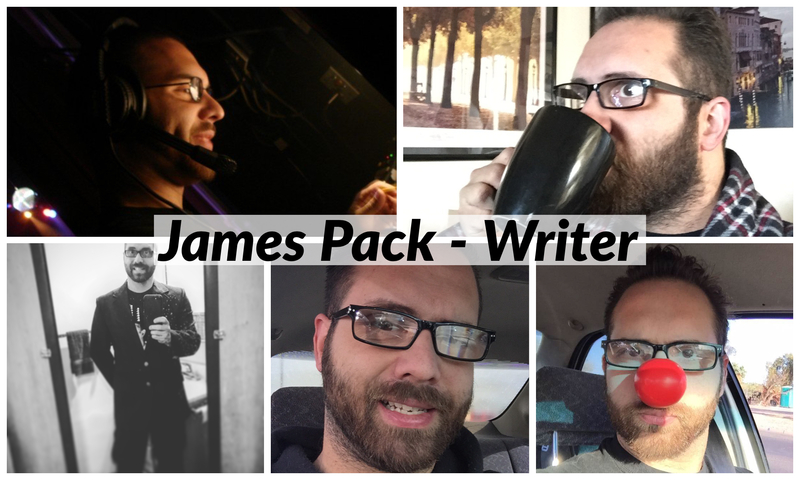 James Pack is a graduate of Full Sail University with a Master of Science Degree in Entertainment Business. He received his undergraduate degree from the University of Arizona majoring in Theatre Arts with a minor in Creative Writing.